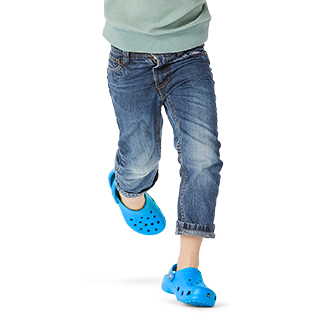 Crocs takes girls flats and mary janes to a whole new level with a seemingly endless array of bright colors to choose from! 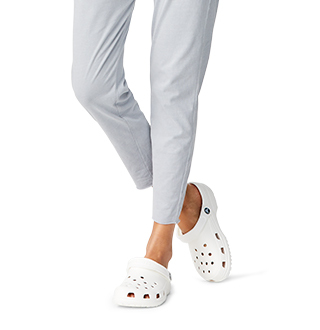 Crocs takes girls flats to a whole new level! With a seemingly endless array of bright colors to choose from, girls can match any outfit with a cute pair of comfortable flats or mary jane shoes. 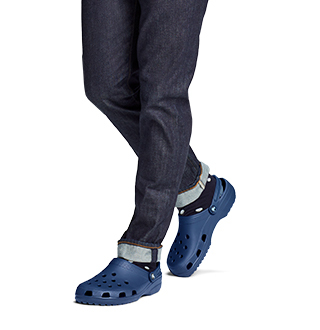 Wear them to school and around the playground for fun-filled comfort that lasts all day long! 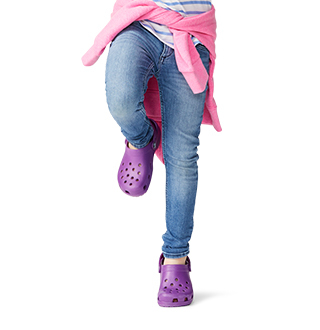 Don't forget about the Crocs Chameleons color-changing flats for girls that are sure to make your little one's friends jealous.